DC Comics Universe & Hal Jordan & The Green Lantern Corps #45 Spoilers: The Darkstars Get A Surprise New Recruit? 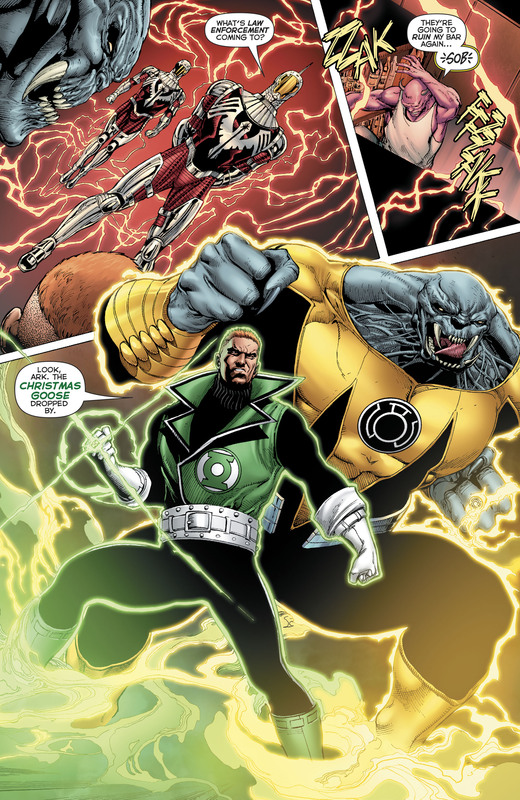 Is It Hal Jordan, John Stewart Or Guy Gardner & Where Is Kyle Rayner? 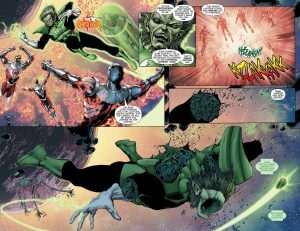 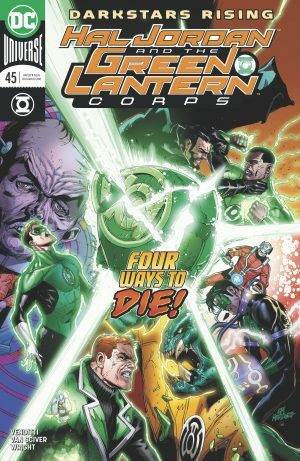 DC Comics Universe and Hal Jordan and The Green Lantern Corps #45 Spoilers follow. The Darkstars Get A Surprise New Recruit? 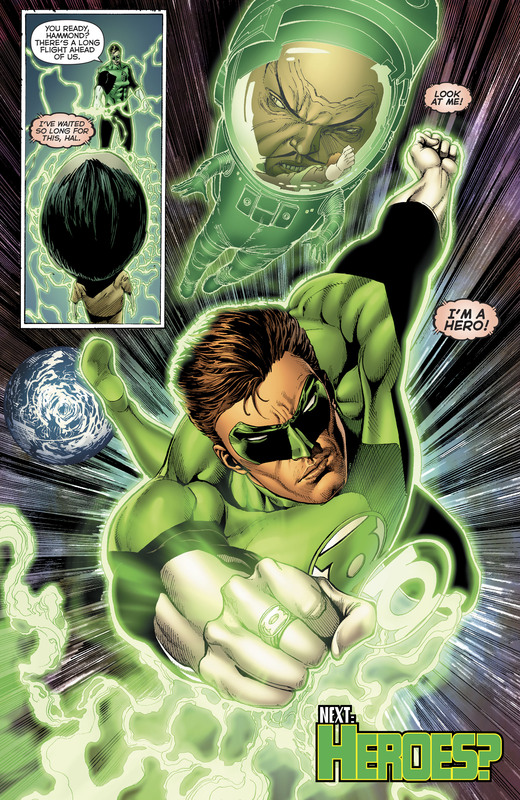 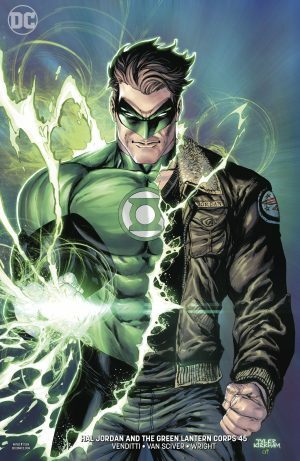 Is It Hal Jordan, John Stewart Or Guy Gardner and Where Is Kyle Rayner? 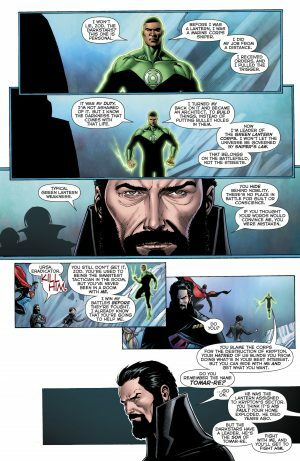 …as John Stewart looks to recruit the House of General Zod into their conflict with the Darkstars. 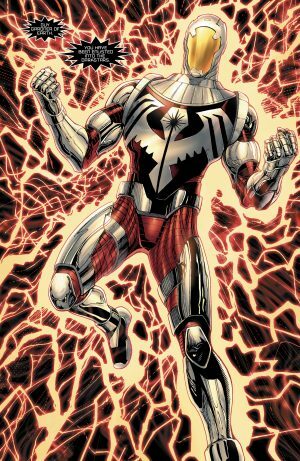 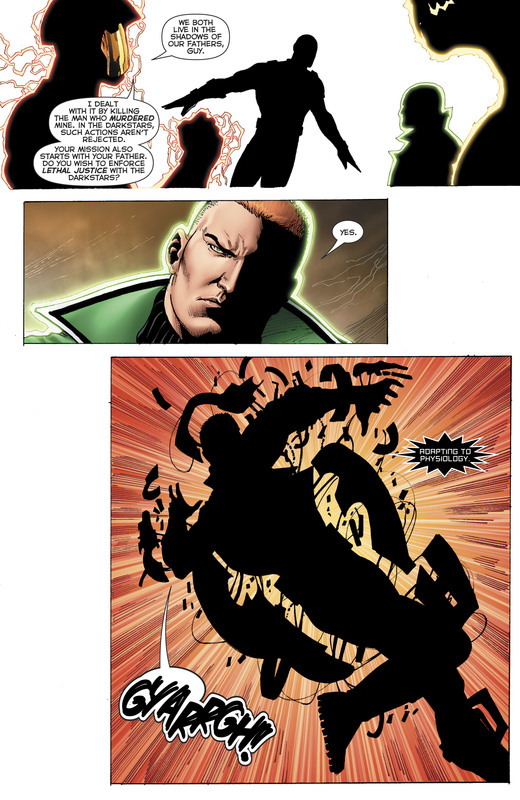 …Guy Gardner becomes to the newest Darkstar? …Kyle Rayner is MIA despite being on the cover.